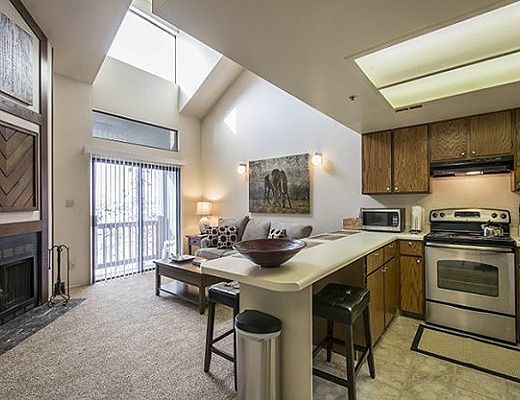 The location of this completely renovated one-bedroom plus loft at Powder Pointe is as good as it gets. 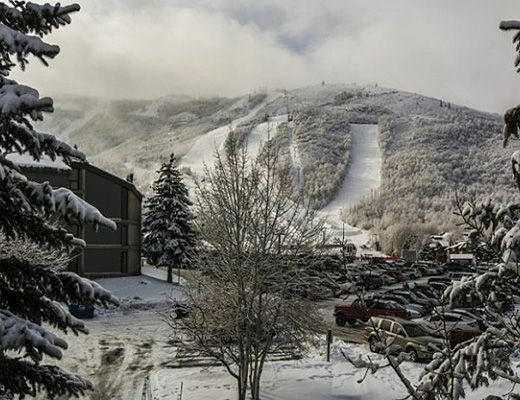 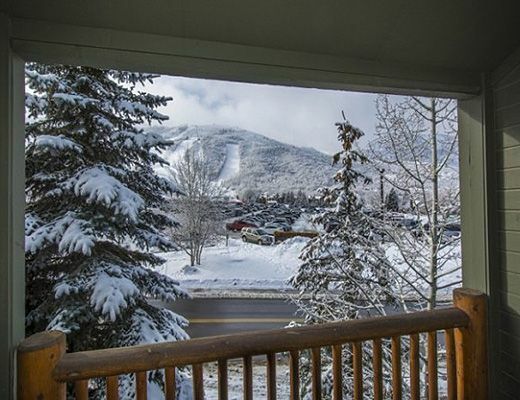 Located directly across the street from Park City Mountain Resort, youâ€™ll be on the slopes in no time, or heading in to Park City to explore Main Street by taking advantage of the free shuttle stop also located steps away. 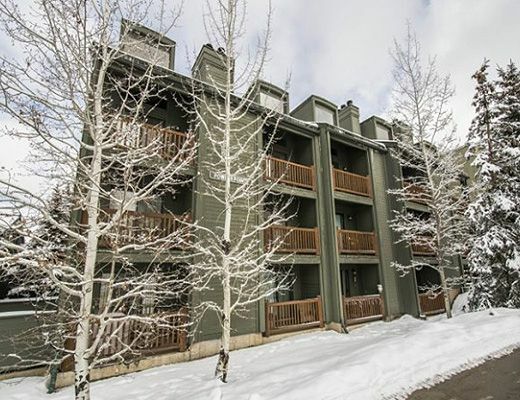 The overstuffed sofa also serves as a pull-out sofa bed and is brand new along with all the furniture, bedding, and kitchenware.Â The living room boasts a gas fireplace and balcony with views of the ski runs. 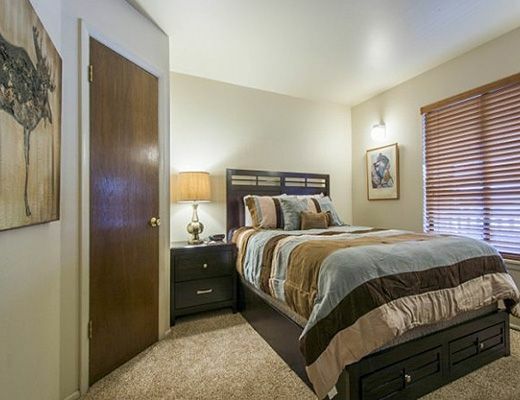 A first floor master is inviting and spacious. 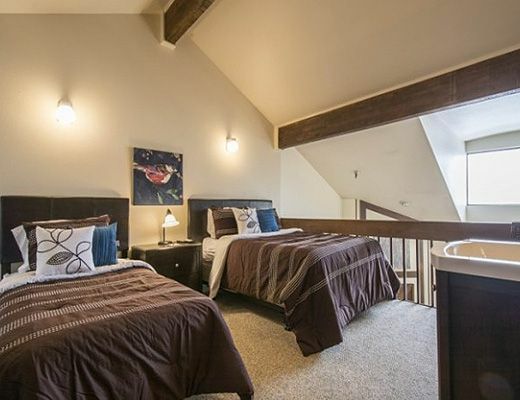 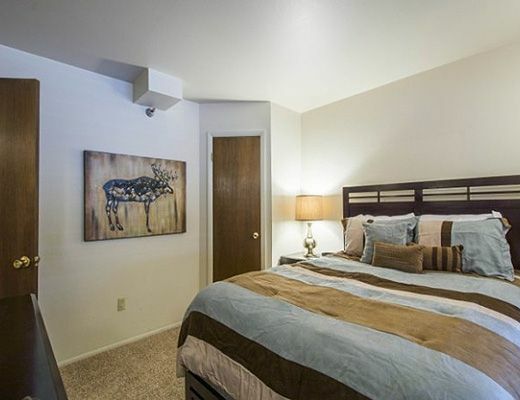 Head upstairs and be treated to a fun loft space with two twin beds, separate bathroom, and pleasant reading nook. 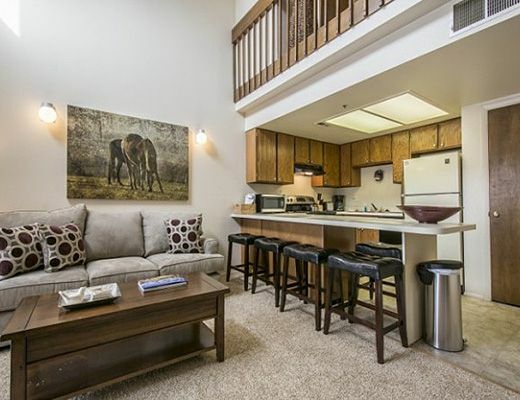 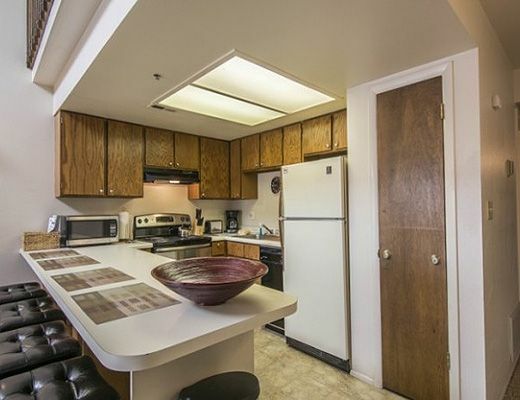 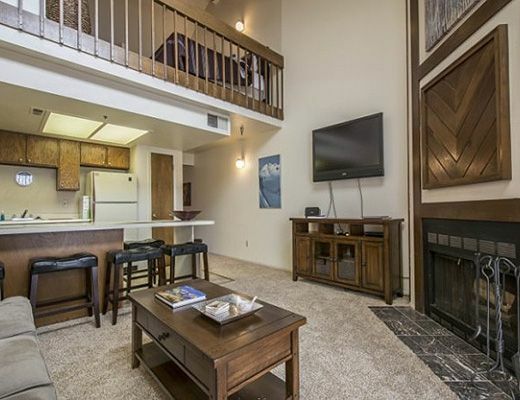 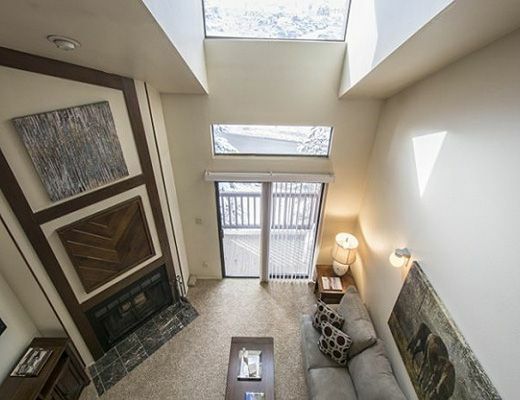 Space is well utilized in this ski condo, and the vaulted ceilings create a bright, airy feel. 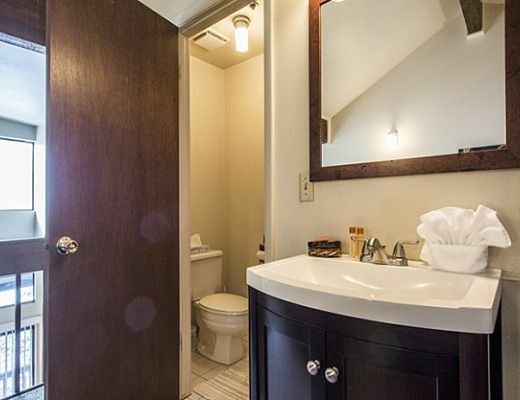 A main floor bathroom is perfect for guests in the master and offers the convenience of a separate shower/bath area from the vanity so two can get ready for a night on the town at once. 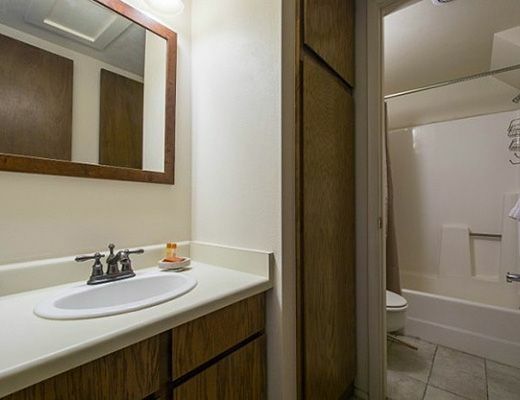 This Powder Point unit is a true gem!